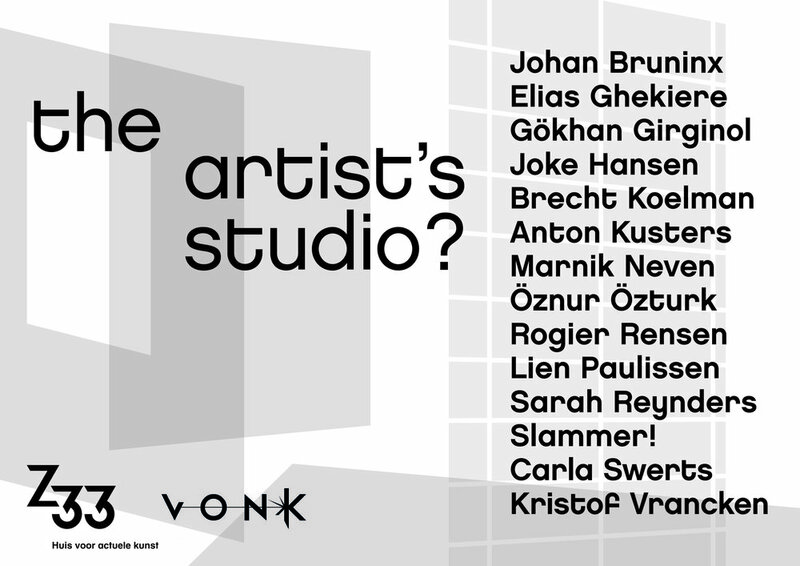 I'm part of a group exhibition organised by VONK ateliers and Z33 House for contemporary art , in which they focus on how the artist's studio looks like in all its shapes and forms. We're even collaborating with an architect studio to literally build concept ateliers, where we will be working (semi-) publicly over the course of 6 weeks. Curated by Sofie Dederen (Frans Masereel centre) and Dirk Engelen (B-bis architecten). Opening night on May 3rd, 2018 at 6pm in Z33 (Hasselt, BE).